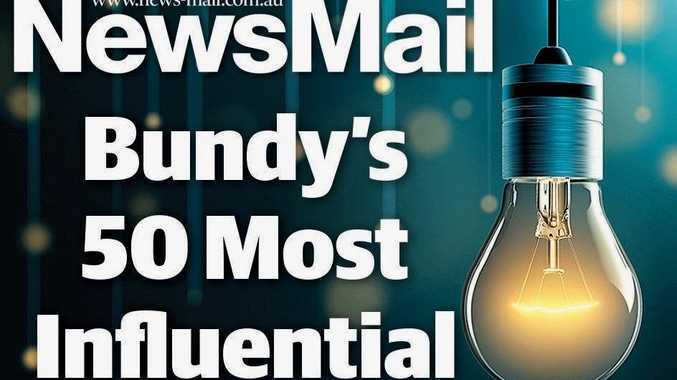 RANKING second in Bundy's 50 Most Influential People is no easy feat, but neither is making hard decisions with the region's best interests at heart. 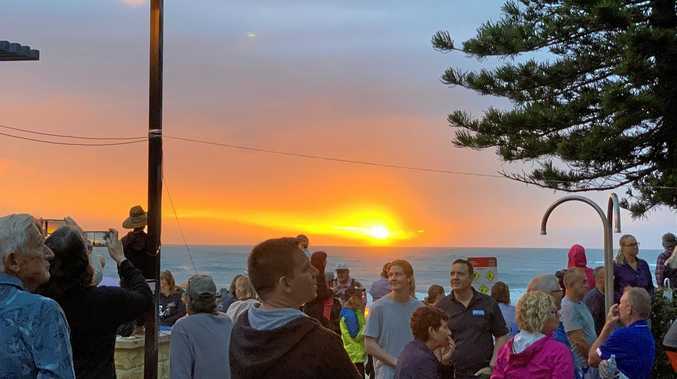 It's the role of the person who took out this spot to make those decisions for the Bundaberg community. In a government that is on the nose with many voters, Mr Pitt is able to stand up and show what he has delivered for the region. Earlier this year the controversial Cashless Debit Card was introduced in the Hinkler electorate. This has been one of Mr Pitt's signature policies. 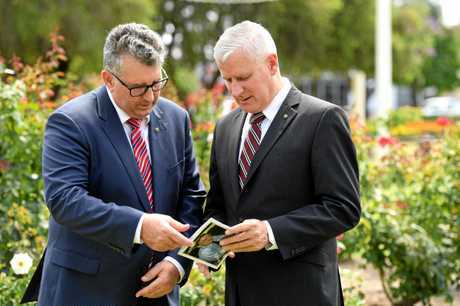 He also secured the nation's first Regional Deal for Hinkler and how this is implemented will be central to steering the region in the right direction moving forward. His other success that came to fruition earlier this year was the ex-HMAS Tobruk dive site. 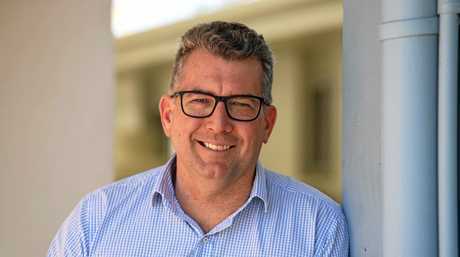 This year he will fight a tough election campaign against Labor's Richard Pascoe (who also features on this most influential list). If he is able to retain his seat and Labor wins government he will face a tough job in continuing the programs he has fought hard to gain.